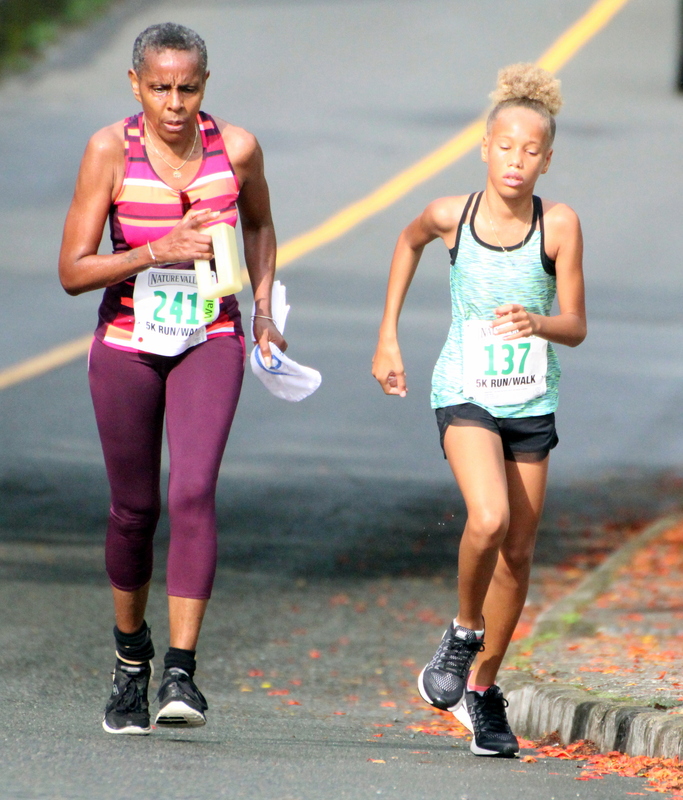 Teddy Shum and Gayle Lindsay are the 2018 Nature Valley 5K Road Race male and Female Champions. Shum was able to hold off a strong challenge from youngster Tommy Marshall to clock a winning time of 18:52, with Marshall second in 18:56, Neil De Ste Croix was third in 19:05. Lindsay was the fourth runner to cross the line she was clocked in a time of 19:15, Christine Dailey was the second female finisher and 6th overall clocking 19:29 and Martina Olcheski-Bell was the third female finisher and 11th overall clocking 21:30.